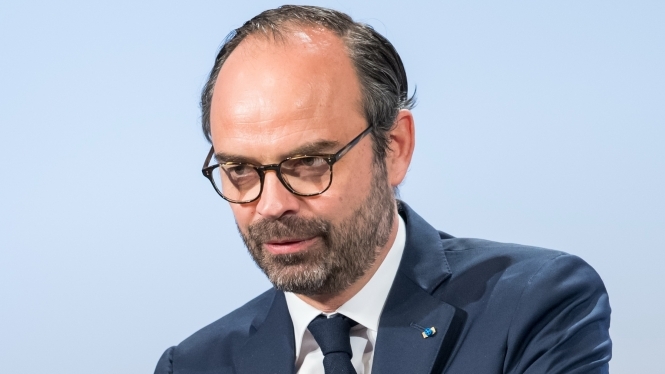 Edouard Philippe stated on the TF1 20.00 news last night that, despite previous misgivings, the reform is being maintained. Public Accounts Minister Gérald Darminin met with Mr Philippe and President Macron yesterday to answer questions on the reform to ease concerns about whether it would be ready to work properly next year. The president had said he was looking for “precise answers” before making a final decision on the reform. This comes after newspaper Le Parisien reported they had seen a Finance Ministry report which revealed the new systems were full of bugs. Mr Philippe said on TF1 that while the changes would be “technically complex”, “we have the guarantee, the certainty and the conviction that this reform will be put in place in good conditions”. He added that the president was being “exacting” but was not “hesitating” about the reform. President Macron has stated in his book Revolution that not following through with what has been announced was a failing of previous governments. Citing an inside source, France Info said the way tax credits and reductions will be dealt with under the reform is being tweaked. Those who benefited from credits such as those for services in the home in the previous year will obtain 60% of the same benefit off their ‘at source’ tax as an advance in the early part of 2019 (this was previously announced as 30%), with the rest regularised in the summer after tax declarations have been filed. For more about the reform see our October edition, in the shops or with subscribers in the week starting September 24.